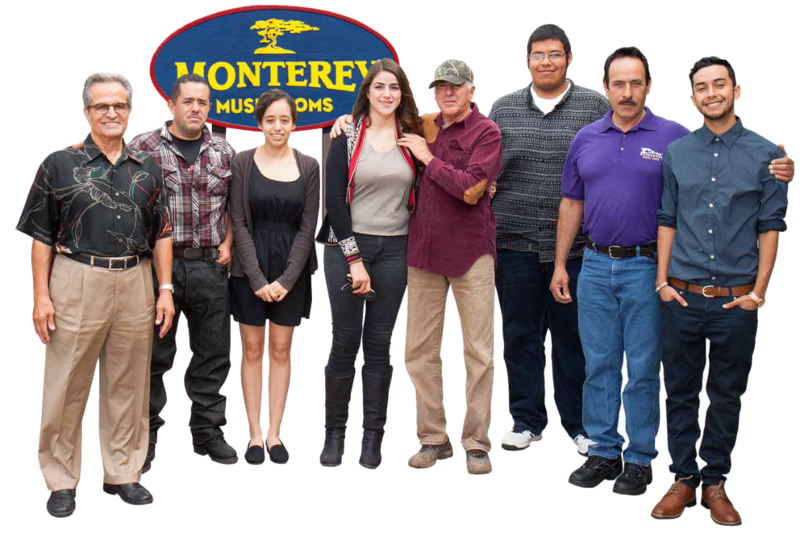 Welcome to Monterey Mushrooms®, where humble folks work hard on ten farms across North America to provide fresh, locally-grown mushrooms to your favorite grocery stores, restaurants, food manufacturers and institutions. Welcome to a Future of Better Burgers. 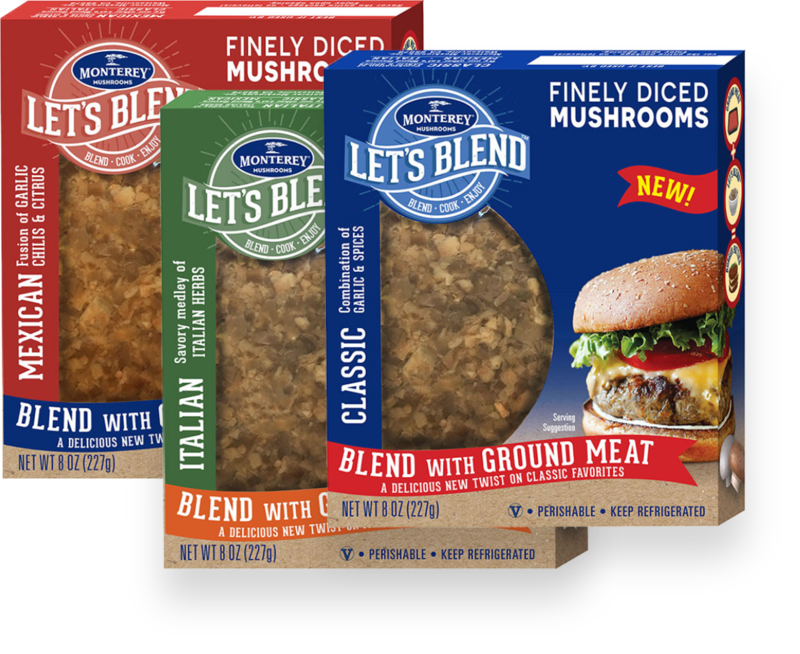 Let’s Blend® is a finely diced and seasoned mushroom product that’s ready to add to your favorite meat (or any other) recipes for better taste, better nutritional stats and bigger meals. Monterey Mushrooms has grown from a single farm in 1971 to producing fresh mushrooms across North America. Our farms are located from coast to coast, making our produce proudly local, across the country, year-round. Shah Kazemi poses with very proud employees and their children, who were 2018 recipients of the Monterey Mushrooms Carl Victor Fields Scholarship. Since 1992 this program has awarded more than $2.8 million.